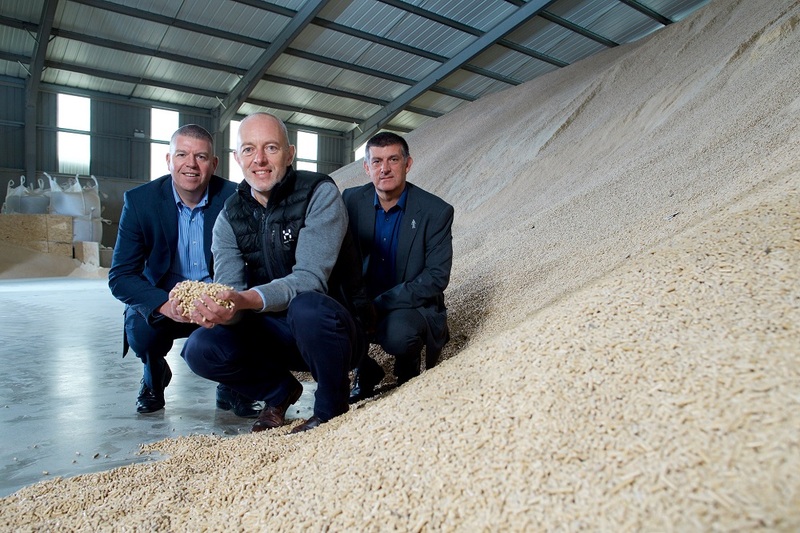 A fast-growing Yorkshire company, which has become one of the region’s leading suppliers of biomass wood pellets, has secured £200,000 to support its further growth from NPIF – Mercia Debt Finance, which is part of the Northern Powerhouse Investment Fund. VerdEnergy supplies customers throughout the North of England from its headquarters in York, depots in Richmond and Goole and through its fleet of specialist delivery vehicles. VerdEnergy was established in 2015 by the team behind Duncan Renewables, an award-winning installer of renewable energy systems. Co-founder Mark Duncan said they had realised that there was a gap in the market for a good quality wood pellet supplier and decided to create a full-service solution for customers, which includes installation, service maintenance and fuel supply. This approach has proven to be a success, with volumes more than trebling in the past two years.